LAS VEGAS (KFVS/RNN) Las Vegas hospitals are stepping up to aid the victims of the Oct. 1 mass shooting by paying off their uninsured medical costs. University Medical Center, Sunrise Hospital and St. Rose Dominican are among the hospitals that took in victims regardless of their financial situations. 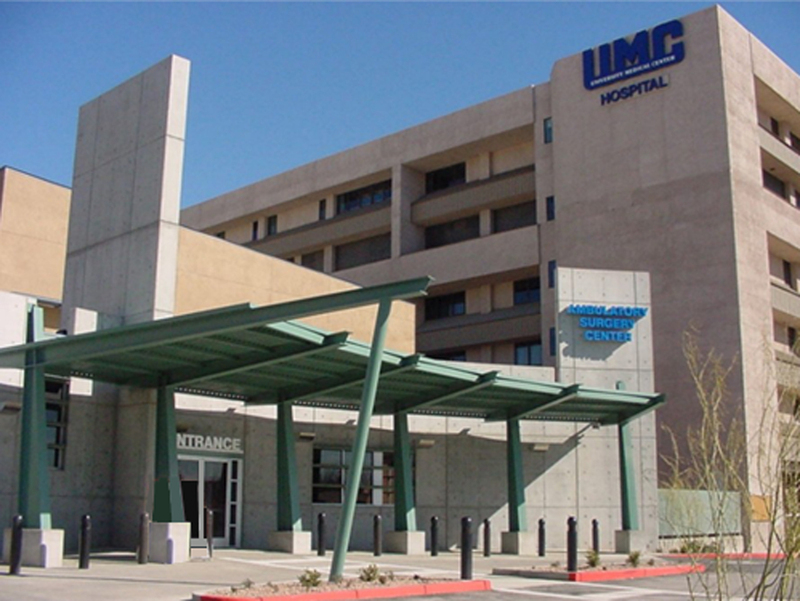 University Medical Center and St. Rose Dominican have received donations from the community and UMC said it has used that money to cover the victims’ expenses. Sunrise Hospital said that they would be extremely sensitive to the financial status of the shooting victims according to KTNV. On Oct. 1, gunman Stephen Paddock fired off a barrage of shots from a fully automatic weapon into a crowd of people at a country music festival in Las Vegas, NV, leaving more than 500 people injured and more than 50 dead. Paddock shot at the crowd from the 32nd floor on the Mandalay Bay Resort and Casino. There are reportedly still 26 victims in critical condition in Vegas hospitals, according to the Las Vegas Sun.